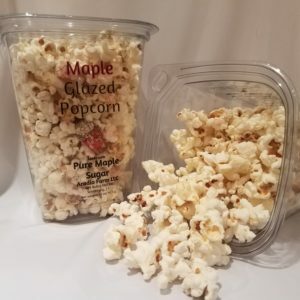 View cart “Maple Glazed Popcorn | Popped in Coconut Oil” has been added to your cart. Make mornings enjoyable with our Pure Connecticut Glass Leaf Maple Syrup. Use on pancakes, waffles or even oatmeal. 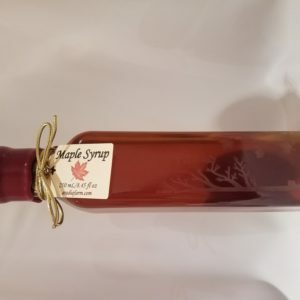 Our syrup has a dark color and rich maple flavor. 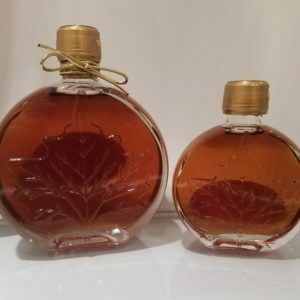 This maple syrup is delicious and the glass leaf jar makes such a great gift.